Getting back to work - Is it too soon? 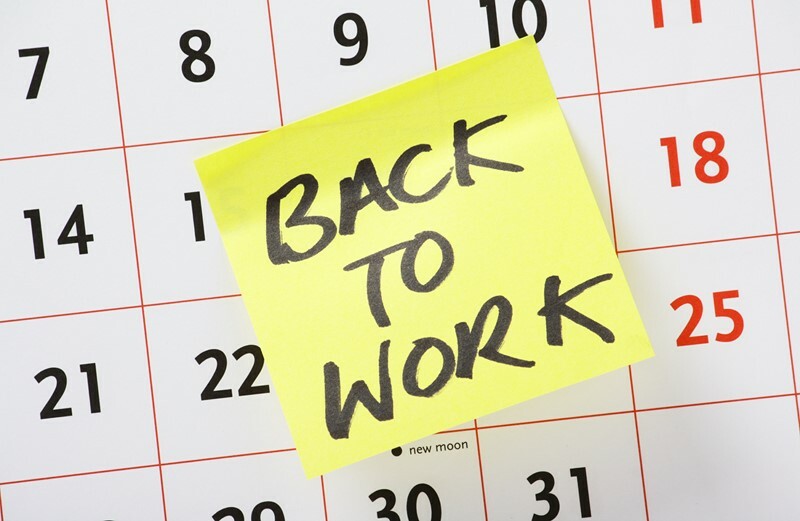 Getting back to work….. Is it too soon? You cannot avoid the relentless message spruiked by WorkSafe about getting injured employees back to work and a significant part of our role in representing employers involves exactly that. An early return to work helps with recovery and keeps WorkCover premiums low – it’s a no brainer. However, do we sometimes need to back off and let the employee recover sufficiently to support and enhance their return to work prospects? The insistent push to achieve a return to work can sometimes be to the detriment of all parties, as returning employees too early can ruin relationships, jeopardise a positive claims outcome and impact recovery. Finding the right balance is certainly a skill of its own. Every injury is different and every period of incapacity comes with a different approach, tolerance and, dare I say it, agenda. You then add the work environment, impacting external factors, workplace culture, work performance issues and general attitude and you have a cocktail of elements that will influence any return to work opportunity. All these factors must be considered. Any return to work must be managed considering all these factors and there is a fine line between not doing enough and pushing too hard. Performing return to work planning (as is required legislatively) and achieving a return to work are two very different things and should not be confused. Many employers feel pressured to offer suitable employment forgetting the impact this will have on the employee. The requirement to conduct return to work planning is exactly that – planning for an appropriate and suitable return to work. It is not intended to push employers to create made up positions or unproductive, supernumerary jobs that provide no value or benefit. Should an injured employee who is immobile due to their injury be forced to get to work? Should an employee be forced to work in an environment performing tasks that are a world apart from their normal job? What is the injury and is a return to work appropriate? Should your plan involve appropriate recovery time and the support and guidance from the worker and their GP before it is implemented? You might find it unusual that this message comes from a consultancy firm that prides itself on the claims outcomes it can achieve for its clients. Return to work is a key component of our success but getting it wrong comes with massive ramifications via the potential premium impact, cultural effect and the hurt to professional or personal relationships. Following any workplace injury, you will be hounded to provide your WorkCover Agent with a return to work plan and will be reminded of your obligations to offer suitable employment. 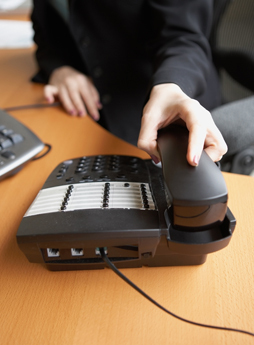 If you are having difficulty managing a return to work or if you are struggling to get the balance right then please give us a call on 9605 8600 – sometimes it’s as simple as a different set of eyes and an independent view that can help.